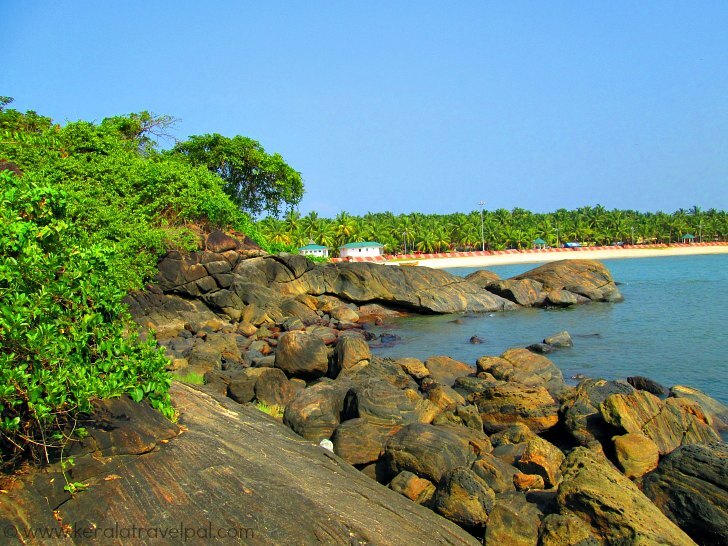 Kappad beach is a historically significant coastal spot located near Kozhikode City. After a lengthy arduous voyage to find a sea route to India, Vasco Da Gama, finally landed at Kappad in 1498. To the Portuguese explorer’s delight, his group of 170 sailors was well received by the local ruler, the Zamorin of Calicut. Well, all this and the rest of it, is history. Tumultuous history indeed. Gama’s landing at the beach of Kappad encouraged subsequent visits by other European powers of that time. Further along the path, India became a British colony till it gained freedom in 1947. This single event was so forceful to alter the historic course of the entire Indian subcontinent as well as significantly influence that of Europe. The historic moment is commemorated by a monument erected on the beach. The inscriptions read: Vasco Da Gama landed here, Kappakadavu, in the year 1498. Kapppakadavu, by the way, is the local name for Kappad beach Kozhikode. The depth of the ocean here made landing possible for sailors. And today, the same depth is our concern as visitors. The beach, during high tide, is about 30 meters wide. During low tide, water recedes a further 50 meters. It means that, during low tides, the floor may be deceptively deep. That makes this beach less than ideal swimming spot, especially for the inexperienced. If in doubt, check with locals, before taking a leap. 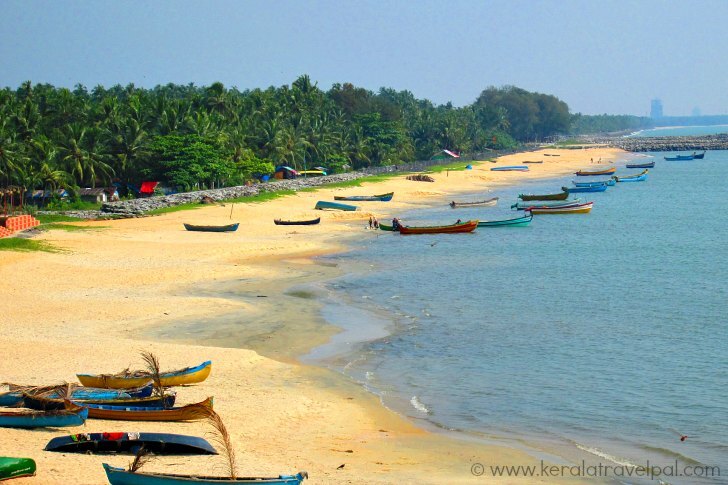 Kappad coastal strip portrays typical features of most other Kerala beaches- white sands, coconut greenery, beach side fishing village and wooden fishing boats resting on white sand. What sets Kappad apart in looks are the shore line rocks. An expansive rock projects in to the sea. Mighty enough that it even holds an ancient Hindu Temple. The deity of this 800 year old rock top shrine is Devi, the female Goddess. Many beachgoers find the Temple interesting enough to visit. Devotion leads some others to the zenith. The beach quiet during daytime, gets small crowds of visitors, during evenings. The beach area remains generally clean primarily because it is not so crowded. This beach is attractive to those who want a few days of plain idling. Many limit their Kappad beach holiday to an evening or to a day maximum due to the absence of sufficient engaging activities. Any disappointment about swimming at the beach can be well compensated by taking a backwater trip through the adjacent Korappuzha River. A canoe ride enjoying the unhurried rhythm of North Keralan life, set in the beautiful background of coconut palms and paddy fields, has a liberating feel to it. For those who greatly enthused about North Kerala backwater, extended boat rides can be combined with Kappad beach holidays. The nearby Elathur Canal, Canoli Canal and Kallai River together form the backwater system of Kozhikode. Also, a great option to reach the beach is a boat ride through Korappuzha River. Kappad has several shops and eateries. Kappad Beach Resort just overlooking the beach is the main place that provides accommodation here. Kappad is connected to the nearby city of Kozhikode by frequent bus services. Get on to bus at Kozhikode Municipal Bus Stand (New Stand) for the 16 kilometres ride. If you are driving, take Kozhikode-Kannur road (NH 17). Turn left at Thiruvangoor and proceed till you reach the beach of Kappad. Food Options : A few stalls and eating places available near the beach. Many restaurants in Kozhikode City. Accommodation Options : A few accommodations near the beach. 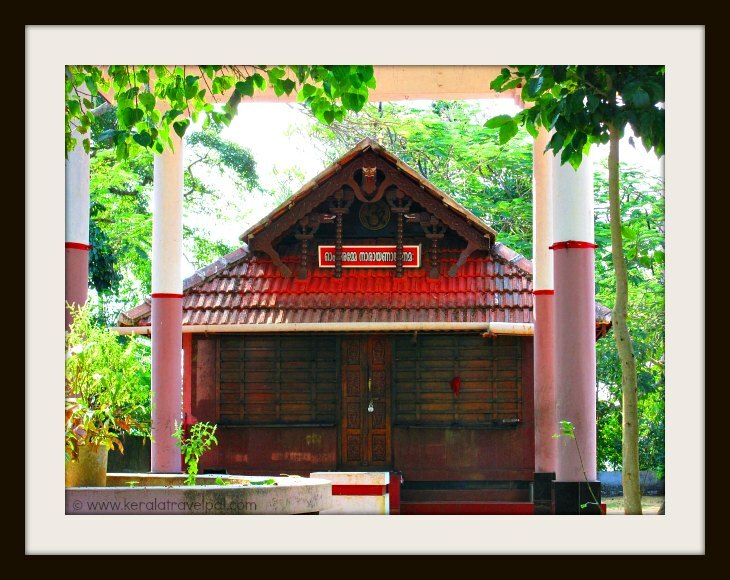 Many hotels and lodges in Kozhikode City. Best time to visit : October to May. Can be visited year round, but monsoons can spoil fun. Nearby Attractions : Kozhikode City (shopping & eating), Thusharagiri falls, Mishkal Masjid, Kappad Backwaters, Elathur, Kallai and Canoli Backwaters, Beypore beach and ship building, Kakkayam and Thali temple.